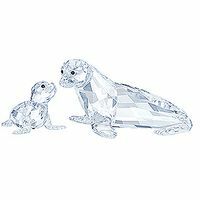 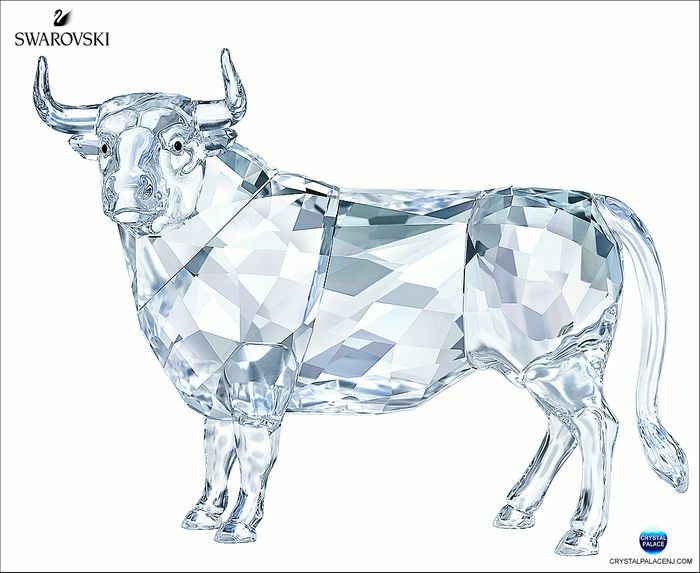 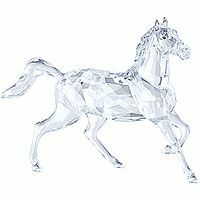 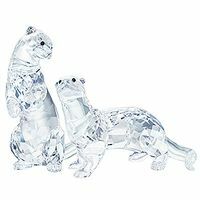 Expand your treasured Swarovski collection with this stunning clear crystal bull, a symbol of power. 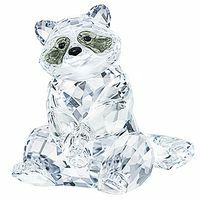 Designed by Stefanie Nederegger, it sparkles with 417 facets in clear crystal with black eyes. 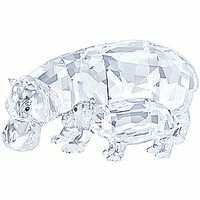 An enduring and elegant piece, this naturalistic design would make a great gift for any lover of the natural world or any collector. 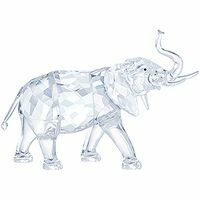 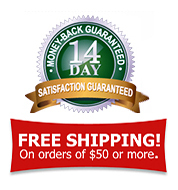 Designer: Stefanie Nederegger - Item# 5365721 - Size: 4 x 5 1/4 x 2 1/2 Inches - Made in Austria.